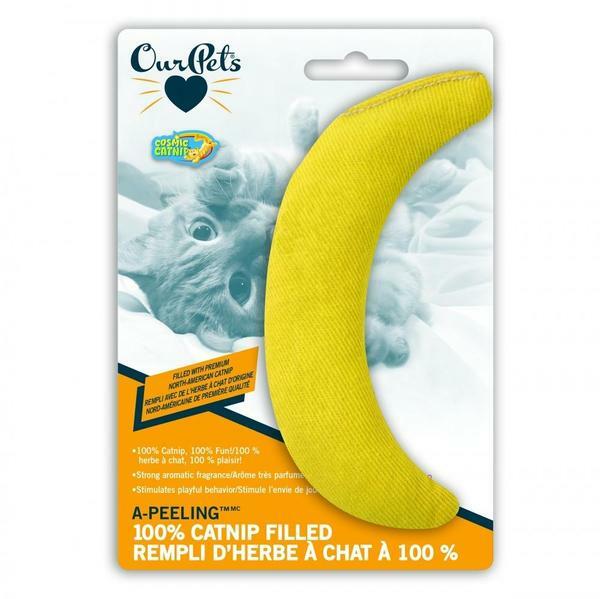 If your cat reacts to catnip (or you want to find out if they do) these catnip spray bottles are a great way to rejuvenate your cat's interest in old toys or areas. Cats react differently to catnip - and again differently depending on how they encounter the catnip. 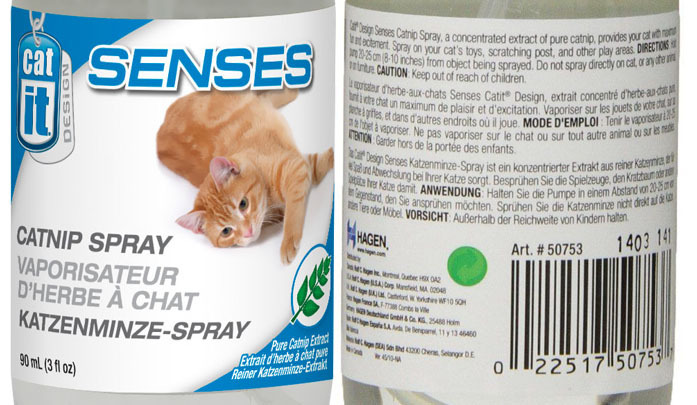 The spray bottle comes with 90ml of catnip, and is dispensed with a spray pump, so will last for quite a while! Catnip is completely safe for all cats and kittens.